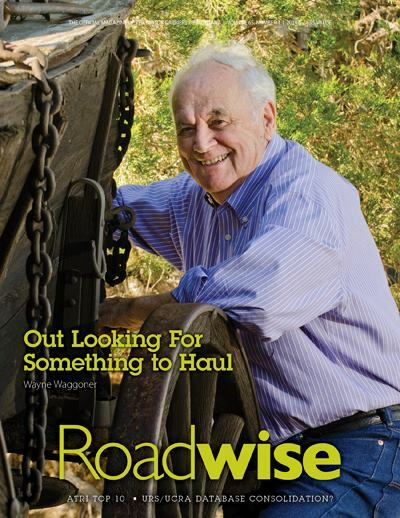 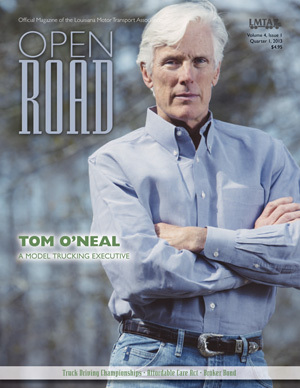 Presenting the newest edition of Maryland’s only statewide magazine dedicated to the transportation executive, Behind the Wheel, hot-off-the-press! 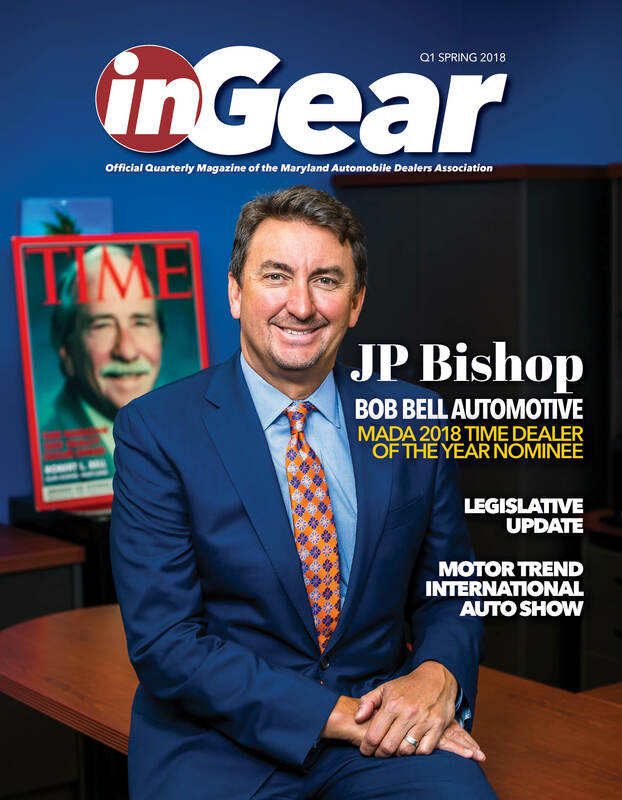 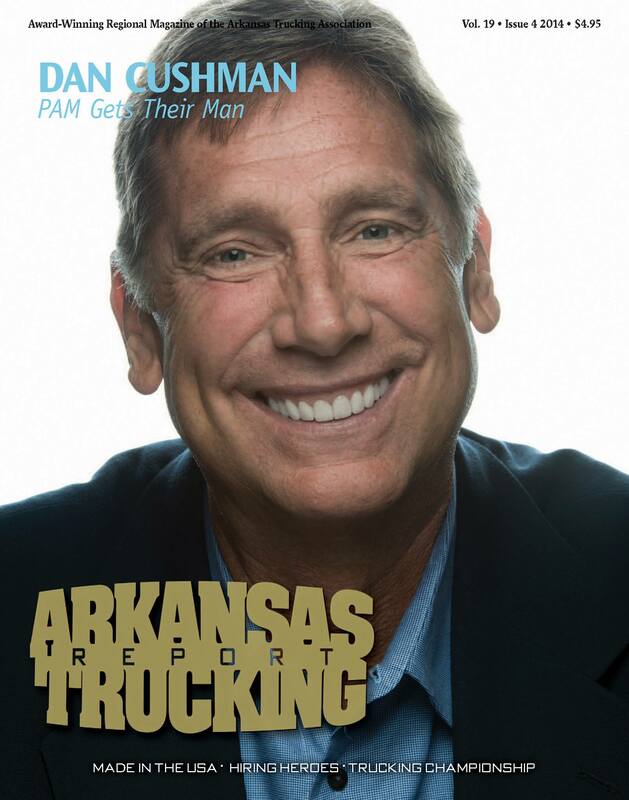 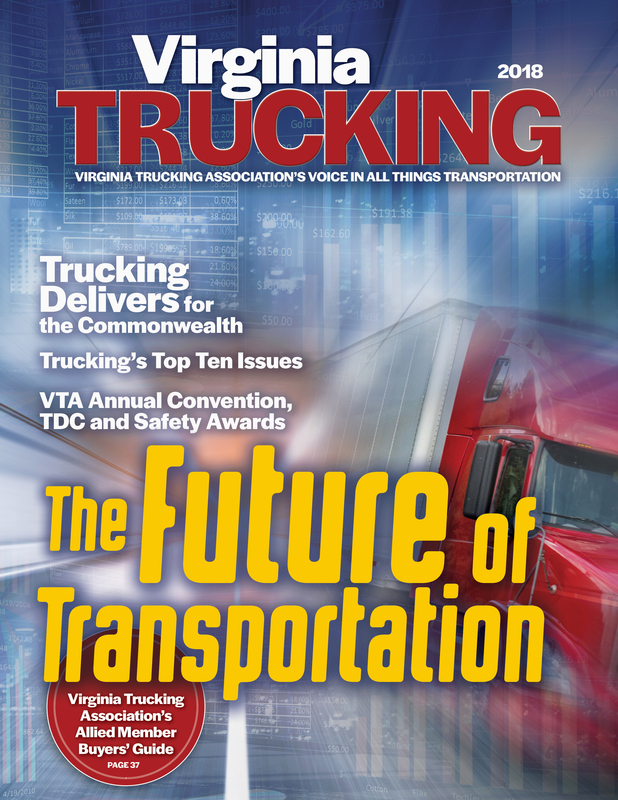 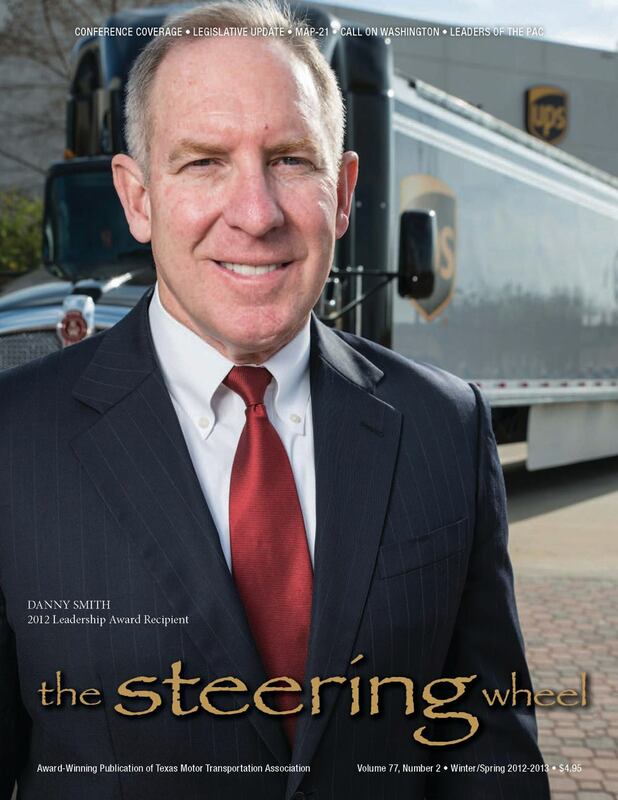 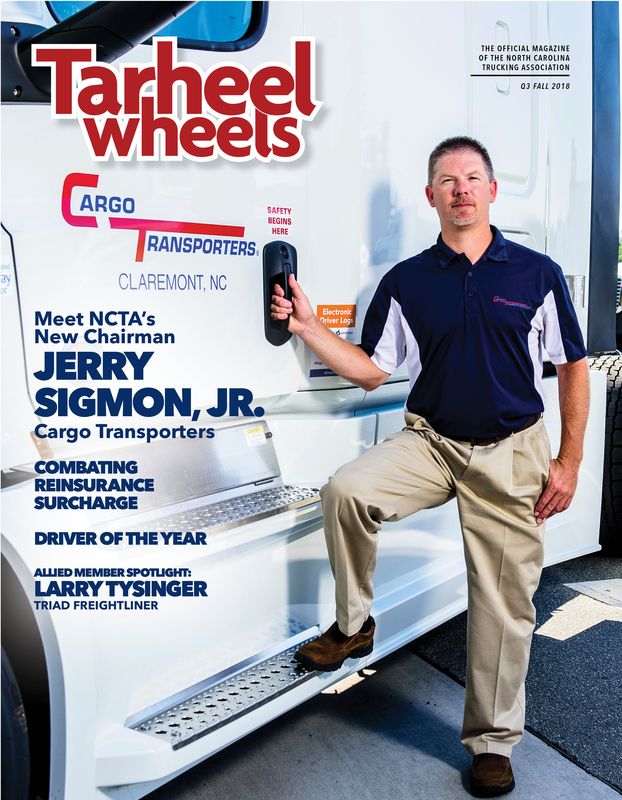 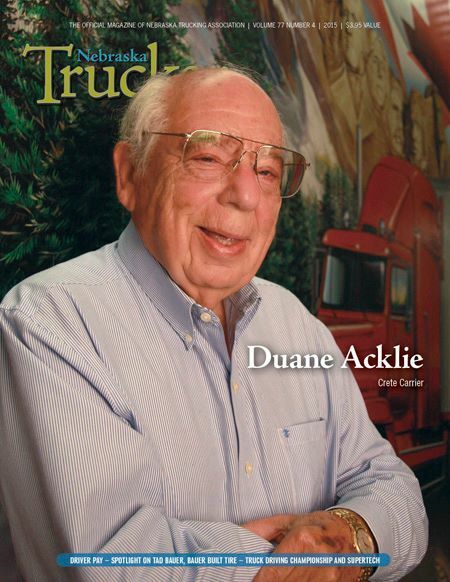 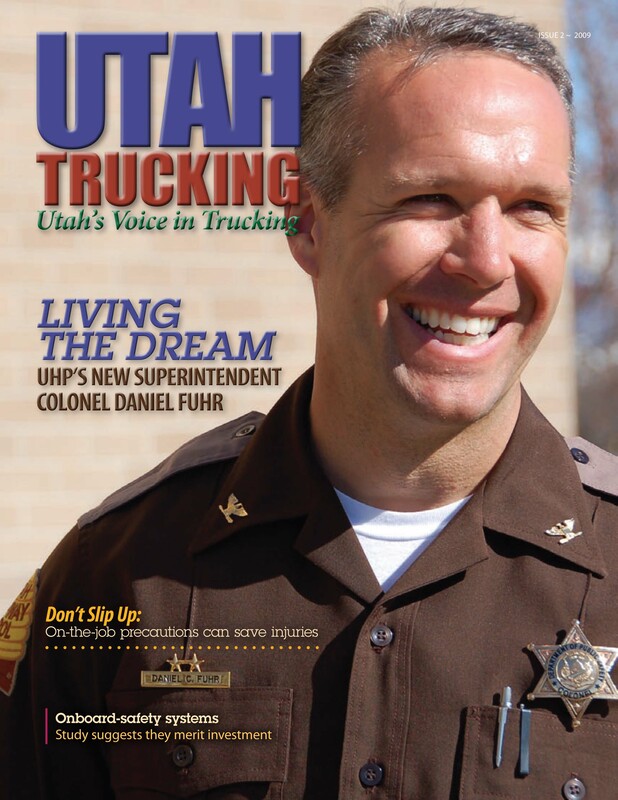 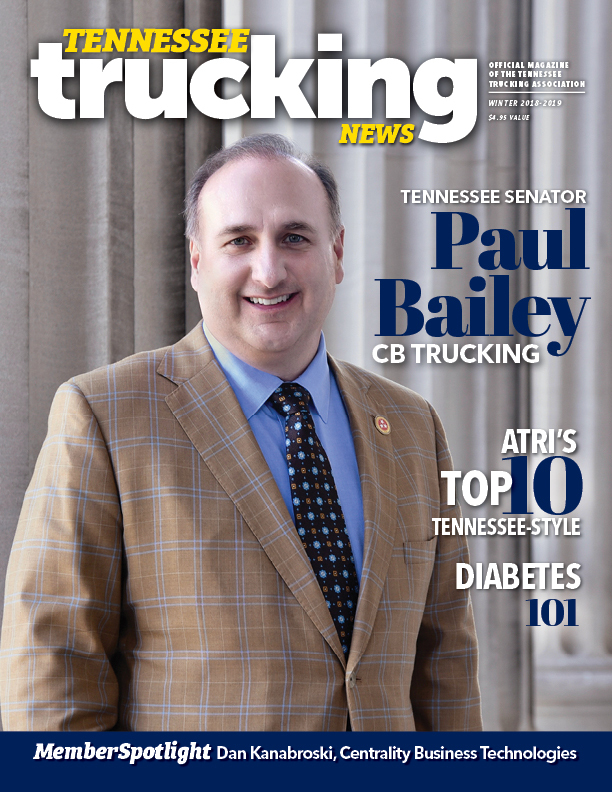 As you check out this digital edition, more than 8,000 trucking executives and suppliers to the industry, as well as key regulators and elected officials, are doing the same with their printed editions now. 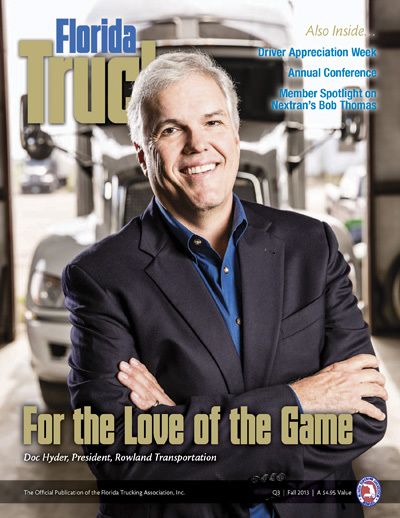 Mr. Matt Ritter of Ritter Companies, Maryland Motor Truck Association’s new chairman of the board, is featured on our cover and center spread with a look inside his world you won’t want to miss. 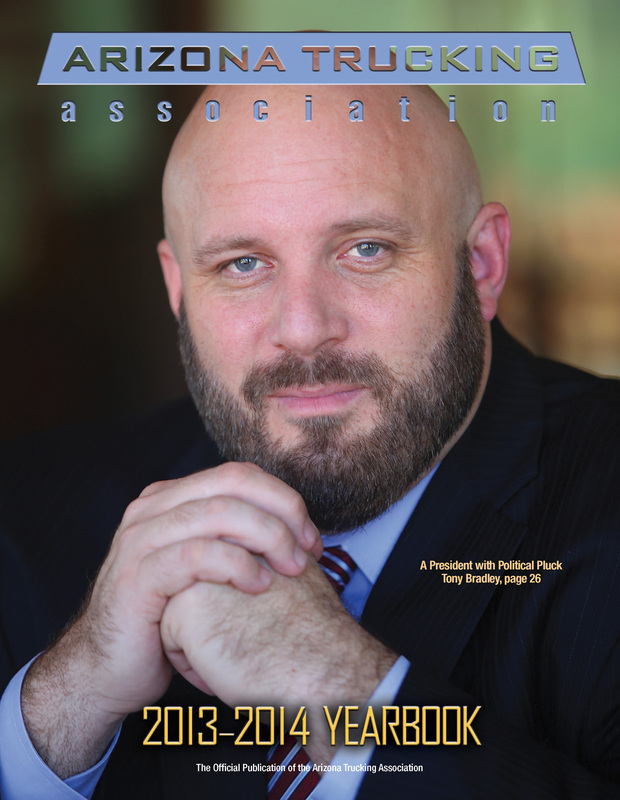 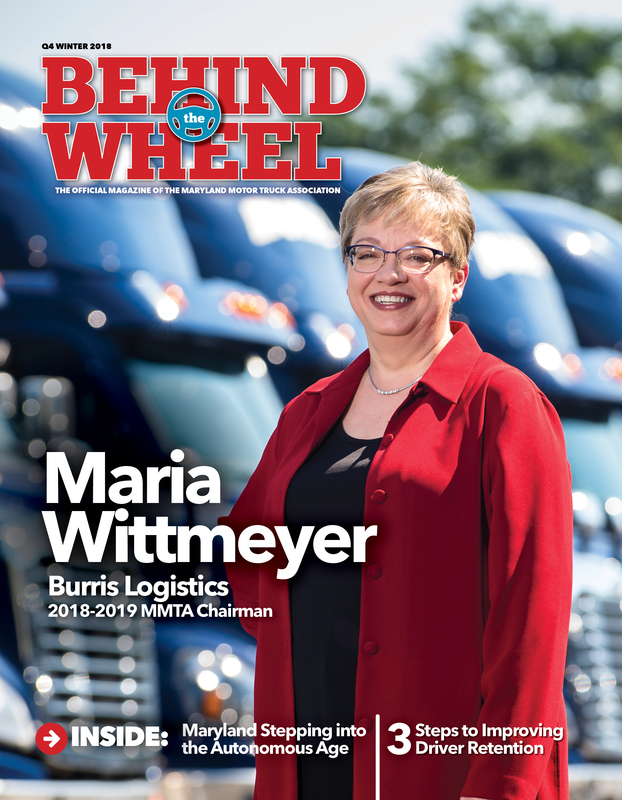 Additional editorial coverage consists of an in-depth look into driver recruitment and retention strategies, cyber security and a recap of MMTA’s recent annual business conference.